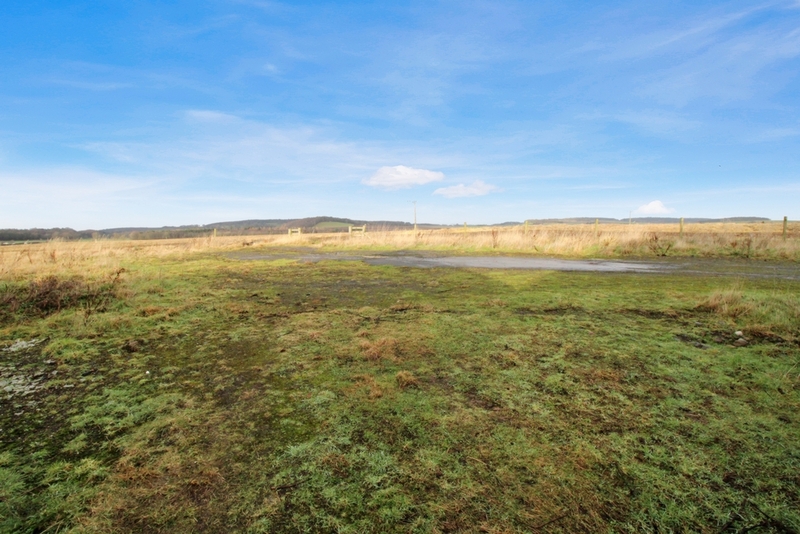 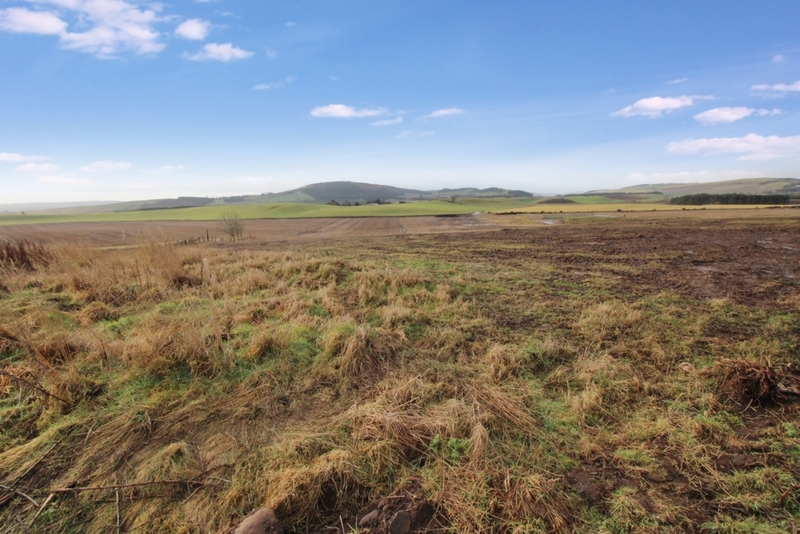 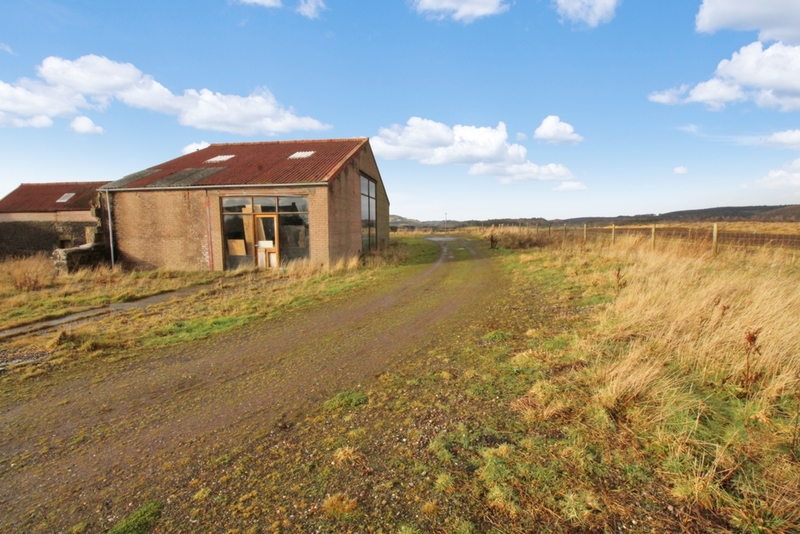 Development opportunity with stunning countryside views awaits, Plot 2 Fordelhill Farm. 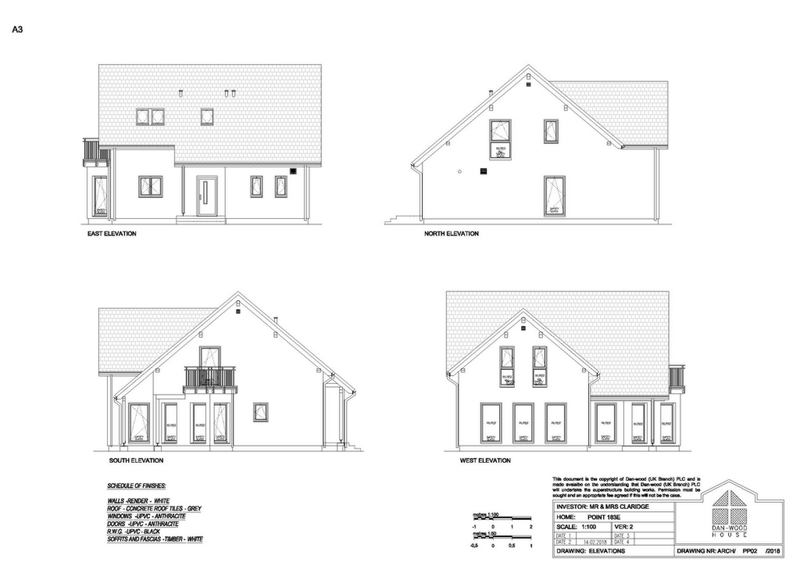 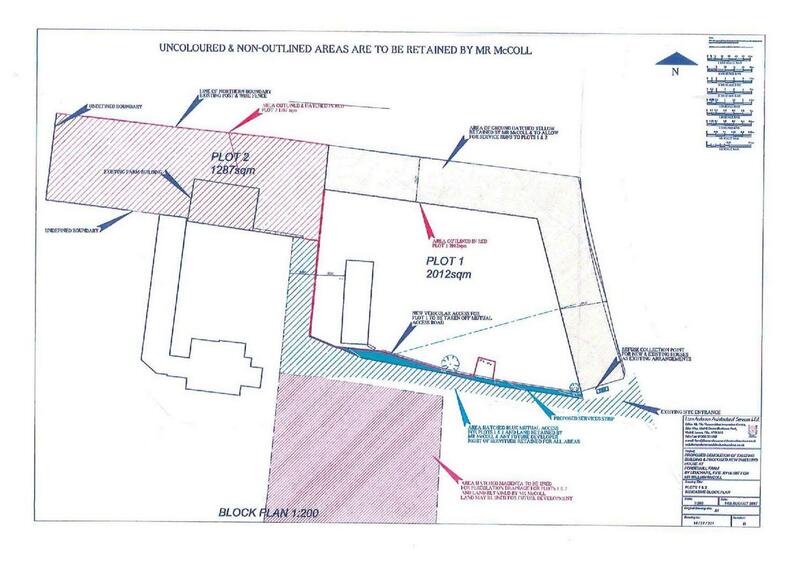 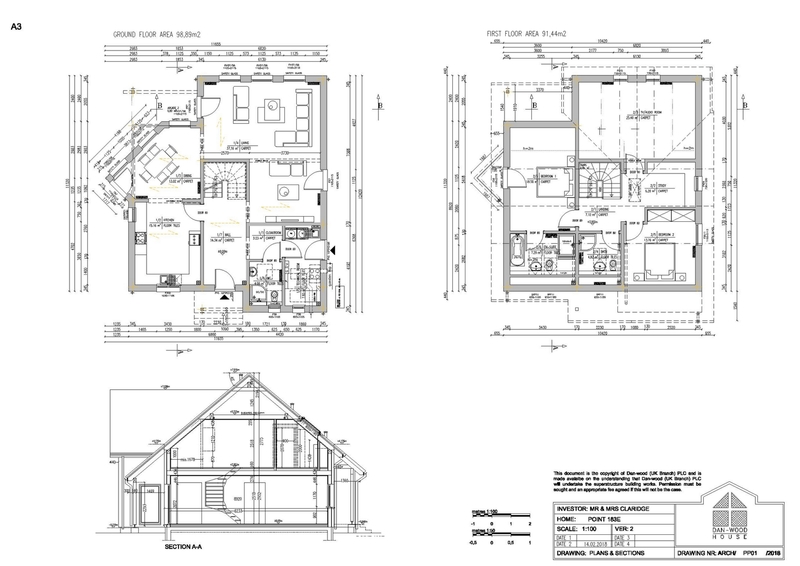 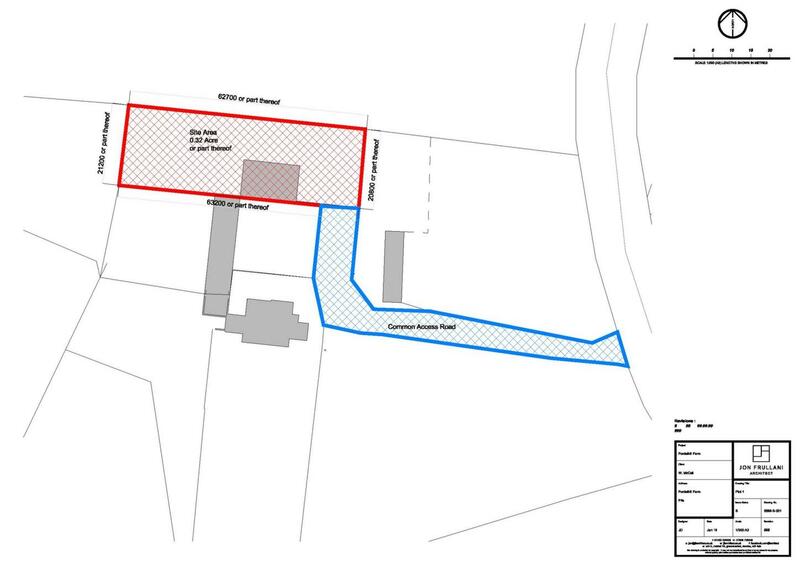 Planning permission has been granted on this 1287sqm plot for a dwelling house and double garage to be erected. 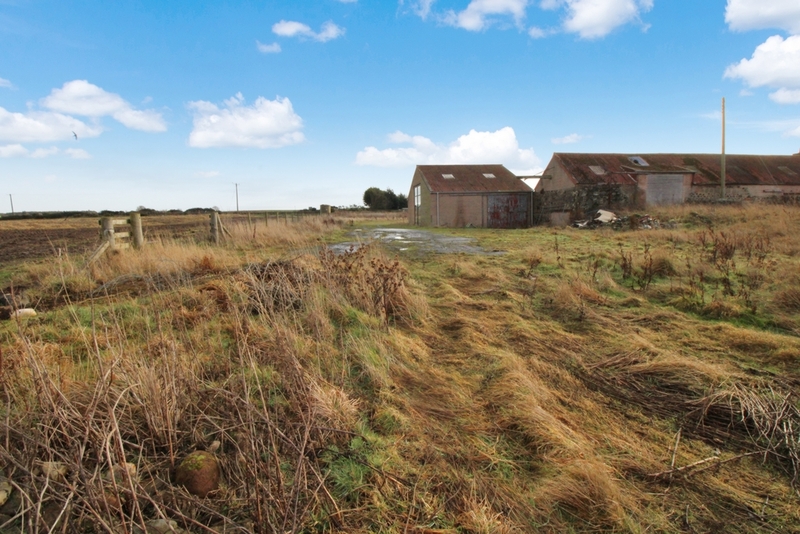 Situated in a rural location between the popular villages of St Michaels and Drumoig.